Take the hassle out of decorating with our balloon accessories. 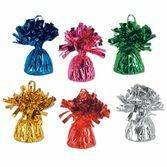 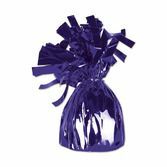 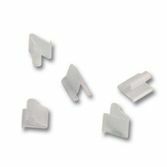 We have balloon clips, balloon weights, and balloon inflators that will make it easy for you to create the perfect party. View all of our balloon accessories.